Bet Fred’s bonus is not as profitable as in its golden days, but it still stands as the best bonus on the iPoker network. It clears at a marginal rate at 1/2, but at higher stakes is very worthwhile. To read more about this bonus or to take advantage of it, visit Betfred Poker. Sun Poker is one of the best sites on iPoker, and their bonus combined with their incentive program makes them a great bet for someone looking to play on iPoker long term. iPoker does not allow rakeback, but when their bonus is combined with their incentive program a player will earn 30% playing at the lowest level, and can easily earn 46-50% rakeback or more from this bonus if you can get to Earth or Venus level in their VIP scheme.visit Sun Poker. Noble Poker’s standard deposit bonus is their best. While they offer larger bonuses, these clear much slower than their 100 dollar bonus, and with all of the other large 500 dollar bonuses on the iPoker network, and other fast bonuses on Cryptologic it is pointless to do Noble’s larger slower clearing bonus. Their 100 dollar bonus instead clears just as quickly as the three bonuses above. 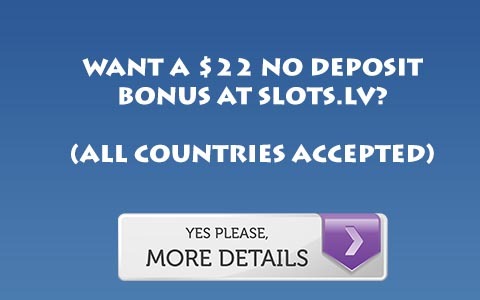 To read more about this bonus or to take advantage of it, visit Noble Poker. Titan Poker’s bonus ranks as the worst on the iPoker network, and one of the least appealing on the internet. Compared to rakeback on the sites we offer, Titan’s bonus is far less profitable, with games that are less fishy. To read more about this bonus or to take advantage of it, visit Titan Poker.